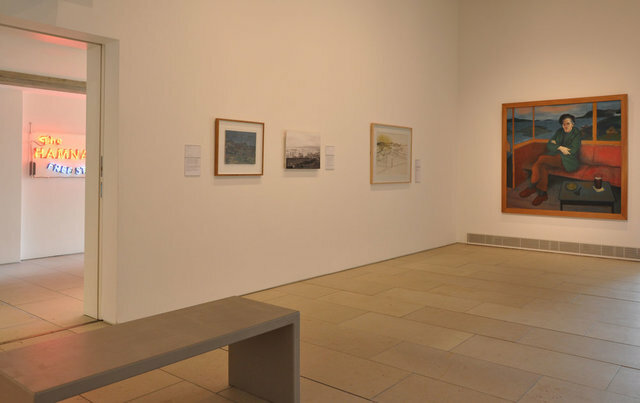 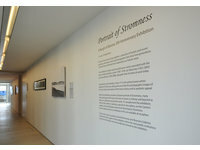 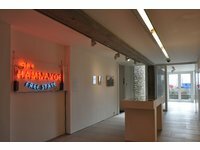 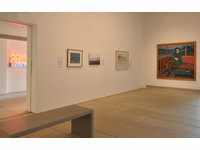 Portrait of Stromness – A Burgh of Barony 200 Anniversary Exhibition, The Pier Arts Centre, Orkney. 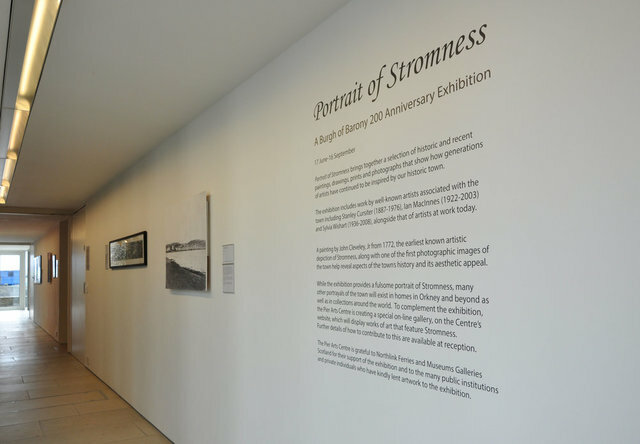 I was invited to contribute to this exhibition spanning 2 centuries of art practice located around the Arcadian town of Stromness. 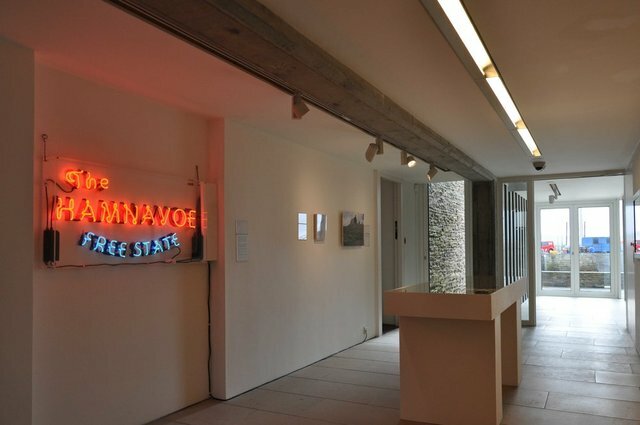 In this exhibition I revisited the ideas and objects I had constructed during an earlier solo exhibition at the Gallery: A Dream of The Hamnavoe Free State. 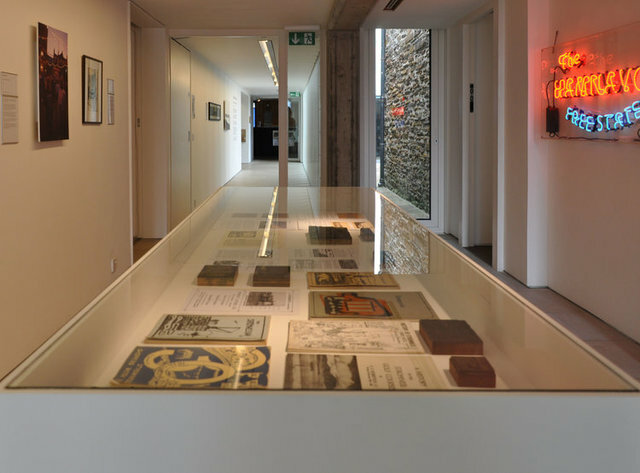 In this work I asked, Can a poetic reconstruction of an anarchist commune that never existed in a specific geographic location provide a dynamic fulcrum on which to reflect on problems and possible new developments of contemporary society." 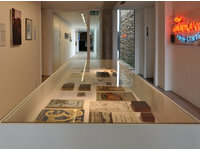 The methodology is explored through an interactive exhibition where the audience must engage to re construct the uncertain identity of this paradigm.